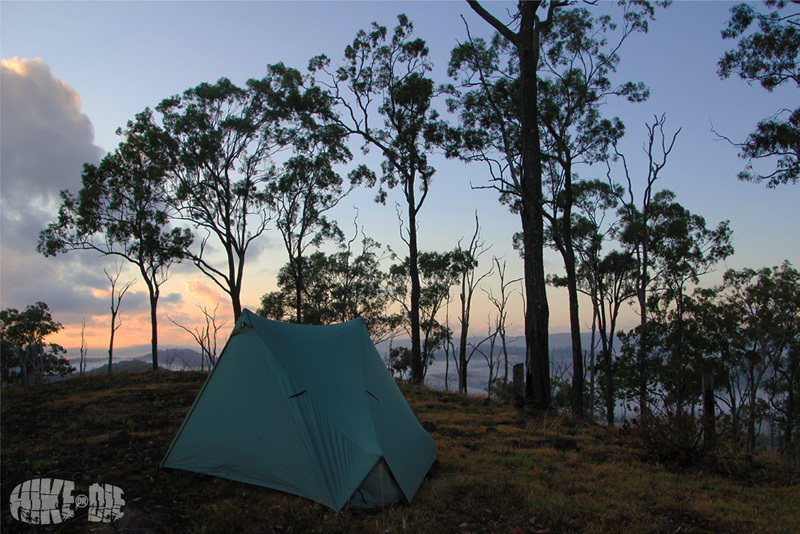 Any kind of solo adventure can be an extremely rewarding experience. But just how enjoyable that experience is comes down to your planning. When I first got into solo hiking and canoeing I made more than a few mistakes. I’d often bite off far more than I could chew and it didn’t always taste good. Since then I’ve clocked up some significant solo experience and decided to put together some notes with the hope of making your own experience less daunting right from the outset. 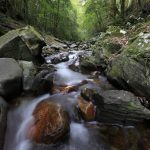 In this article is the advice I would have liked someone to share with me before I embarked on my first solo expedition. 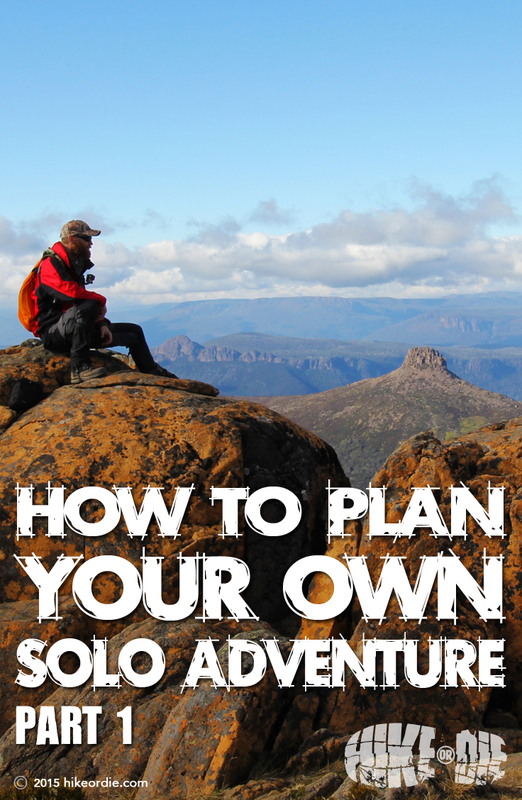 Just in case you’re still wondering what the big attraction is with adventuring alone, make sure you take a few minutes to read my previous article; ‘4 Reasons why you should plan your own solo adventure’. It’s a good prelude to the information I’m about to share with you and it’ll make me sound slightly less crazy. So let’s get started with helping you decide what type of adventure you should undertake. Defining the type of adventure that you wish to embark on is equally as important as the duration you wish to travel for (which we will get to next). Experience, knowledge and planning will dictate whether you head out on a basic hike, paddle away on a canoe adventure or climb a snow-capped mountain. I’m only going to cover hiking and canoeing at this point as they are the safest and most easily accessible kind of adventures for first time solo travellers. 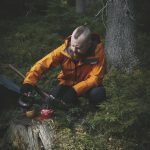 Any kind of mountaineering, mountain climbing or alpine trekking falls into a league of it’s own, presenting a long list of extreme dangers and requiring unique skill sets to manage them, especially when alone. You’d also need to find a set of cohones in “extra large” and I’m yet to hear of a place that just hands those out to first-timers. Hiking is definitely a perfect fit for a solo adventure. 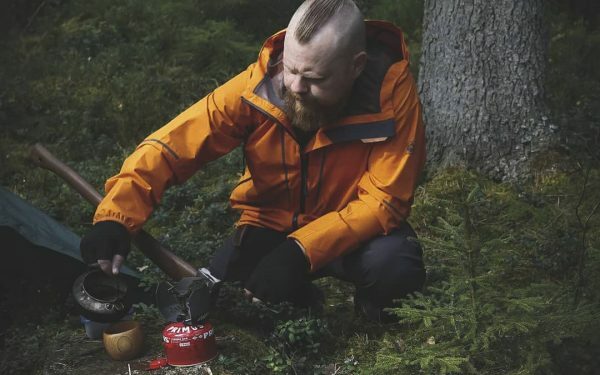 It has the flexibility of being as easy or difficult as you decide, and you can grow your gear list as required once you have the basics covered. By starting on short and easy trails you’ll also be able to incrementally build your fitness for longer journeys in the future. Besides your boss and/or ex-wife not being able to reach you by phone or email, hiking has other huge payoffs. 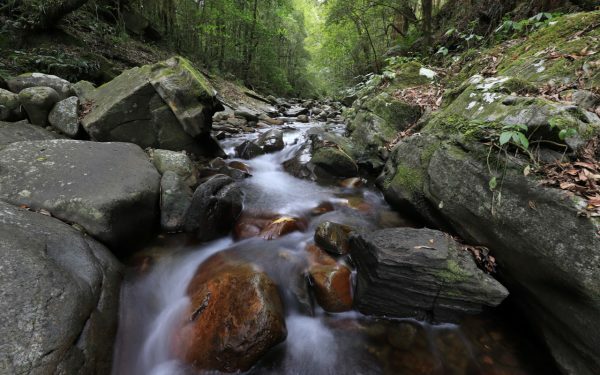 Often within a few hours you can be watching a mountain sunset or cascading waterfalls in a rainforest. What I like most about hiking is that those places just aren’t reachable any other way than with your own two legs. Canoeing is another fantastic way to see the wilderness on your own. It’s an equal first with hiking for me but it does require additional and expensive gear, especially if you plan on taking a banjo along to help meet locals. Hiring a canoe is of course a great option and usually available in most areas where canoeists frequent. Canoeing requires a completely different set of skills, knowledge and common sense. So if you have never set foot in a canoe but you are moonlighting with the idea of seeing the great outdoors while you paddle alone down an unknown river, then I strongly suggest you put that idea aside for the moment. At least until you have gained some basic experience on the water. Choosing an adventure on dry land first will immediately remove a significant amount of additional stress and danger. That’s two things you don’t need to be dealing with while you are adjusting to travelling alone in the wilderness for the first time. One of the simple pleasures of solo hiking is taking as long as you like to watch the sunrise. With the amount of books, blogs and websites out there, in addition to apps like Google Earth, the information accessible to research your adventure has never been greater. Spend a lot of time researching, gathering information and talking to people who have done the same trip or similar. After all, the adventure you choose influences every other decision from this point. In the next instalment: ‘How long is long enough?‘, I’ll help you decide on the best duration for your solo adventure. There’s a lot to consider and a lot of external factors that will impact on your decision but I’ll get you on the right track.